Leading Manufacturer of stain less swing bins and waste bins from Delhi. 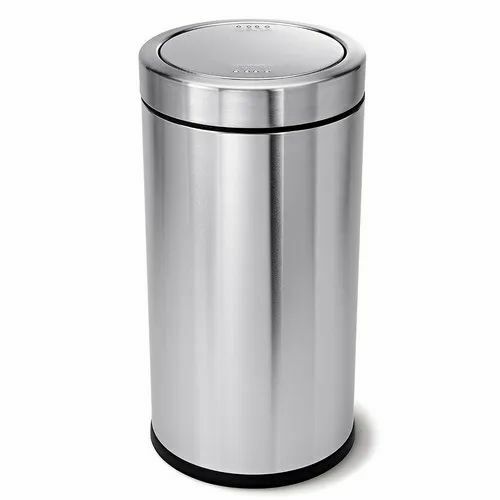 We are providing a wide range of Stainless Steel Garbage Bins to the Hotels and Offices and for the personal use. 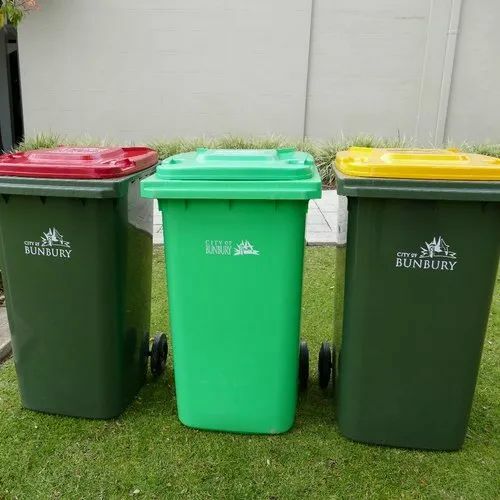 We are Garbage Bin and other amenities manufacturers, suppliers & exporters in India.